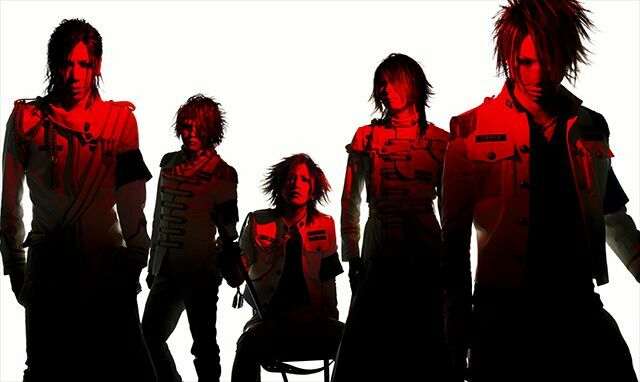 RELEASES: March 2017 Release Dates | VKH Press – J-Rock & Visual Kei Coverage Worldwide! Spring is almost here on this side of the world! Here are the releases to look forward to this month. Don't forget to click the release titles and artist names for more information.